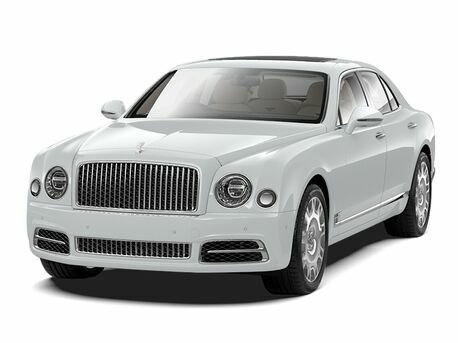 View our inventory of performance and luxury vehicles including brands like Pagani, Bentley, Lamborghini, and much more. Our dealership is constantly running specials on vehicles. Check back often to see if there is a special that applies to you. Need service on your rare or exotic vehicle? Trust in British Motor Car Distributors, LTD to provide the level of service that you deserve. Learn about our business through the words of our customers. It’s the best way to get an inside look without coming to see us. British Motor Car Distributors, LTD has been firmly entrenched in the American automotive industry for decades. Since 1947, we have imported the best foreign cars to the United States. British Motor Car Distributors, LTD was the first MG sports car dealer on the West Coast. We have grown substantially since, now offering models from all of the best European high-line brands. 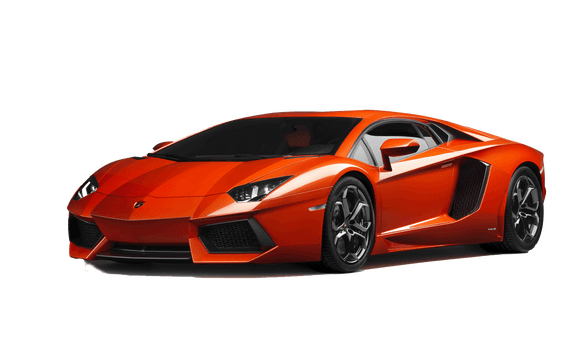 British Motor Car Distributors, LTD provides our customers with an impressive selection of imported cars from brands like Bentley, Lamborghini, Pagani and many more. These impressive vehicles offer performance capabilities and comfort features that cannot be matched. 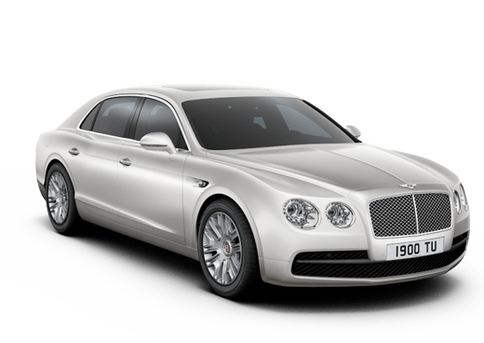 Take a look at our inventory to learn more about all of the vehicles available at British Motor Car Distributors, LTD. 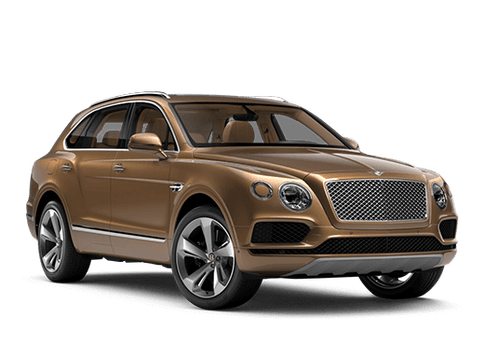 In addition to providing our impressive selection, British Motor Car Distributors, LTD is home to a service center that is staffed by a team of highly-trained technicians that specialize in all of the European brands we sell. Make sure your car is serviced by a team that understands all the fine details of these impressive performance machines by stopping by British Motor Car Distributors, LTD.